June 17. Welcome, to this week&apos;s newsletter. Lakefront Living - That&apos;s Affordable! 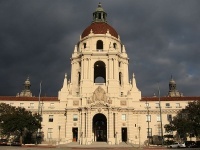 In addition to being a beautiful place to live, Pasadena is the cultural center of the area. There are several colleges and many leading museums to enjoy such as the Norton Simon and the Huntington Library and Gardens. We have so many plans and dreams about retirement. But it turns out many of the things we say we are going to do are lies - or wishful thinking at best. Here are 12 common ones we see; we would love to hear yours too. It was founded by 28 settlers from Iowa in November, 1894 as a utopian single tax colony. 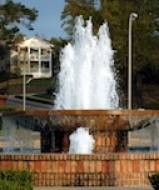 Now this community on Mobile Bay is a retirement community... artist&apos;s/intellectual&apos;s colony… boutique resort… and affluent suburb. Want to Live in a Green Retirement Community? 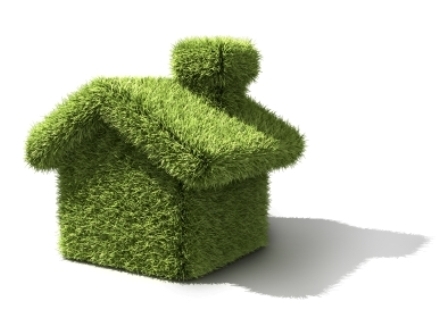 For a certain number of people, living in a community that is eco-friendly is very, very important. The problem is there aren&apos;t many choices, and there is a lot of confusion and sometimes questionable claims. This article might help you sort it out.